Old and rattly like its owner. It decided to destroy a chain a sprockets over the last week the cause was the nut holding the front sprocket has stripped its thread and was allowing more movement than it should. Part arrived a few minutes ago so I should have it sorted today. Nice!!! My best buddy in school had a Yamaha-- his was a shiny red R1 tho and he had a whole matching red outfit topped with a sparkly red helmet. Until this girl called him a power ranger then he got a black jacket. 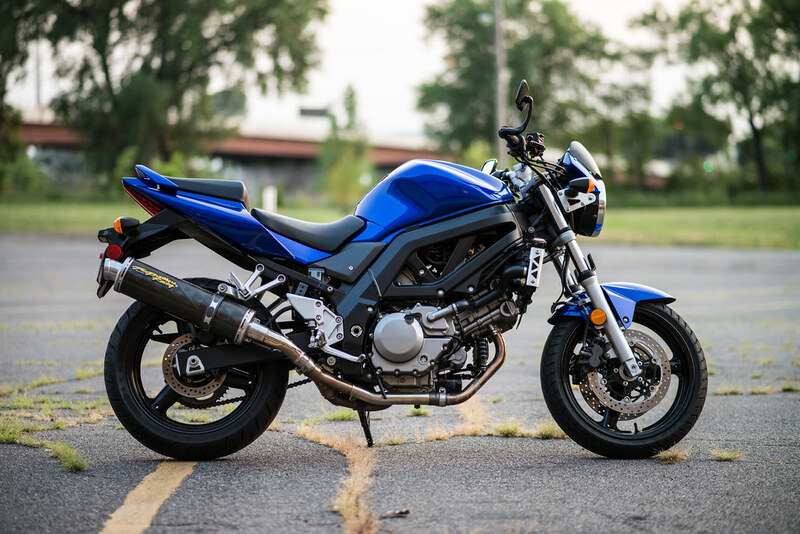 I started on a 1983 Honda then moved up to a new SV-650 back in 06. 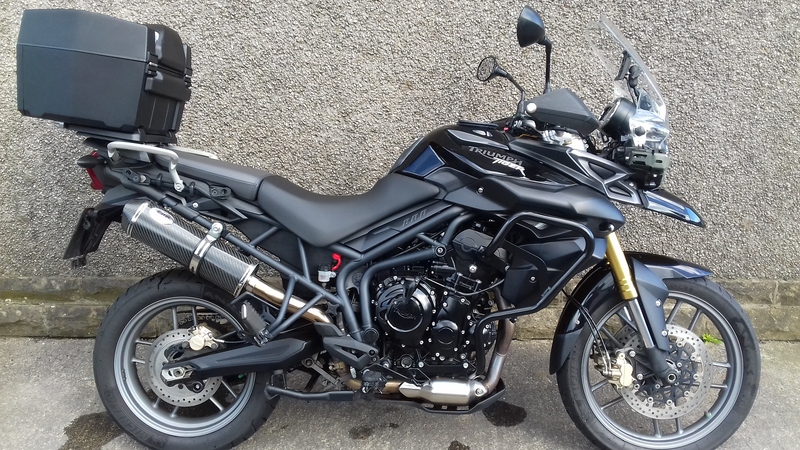 Tend to have older bikes and use them up although something new and eye candy has appeal at the moment as a toy as i no longer do 300+ miles a week, which is why I have a succession of old bikes with low mileage I use up every 2-4 years and get another. I only ride so I need reliable,fuel efficient and easy to work on and the XJ is all of that. I have taken 2 of them over 100k miles before moving on to another bike. The SV is a cracking bike done a couple of thousand miles on a friends while she was broken. 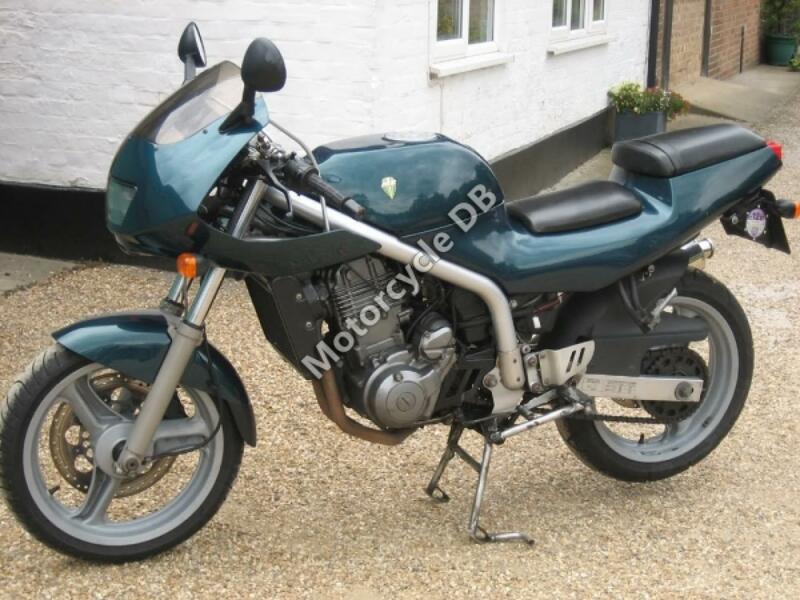 Weird that photo is actually my bike taken in a driveway in Essex at a party not sure how it is on motorcycle DB. 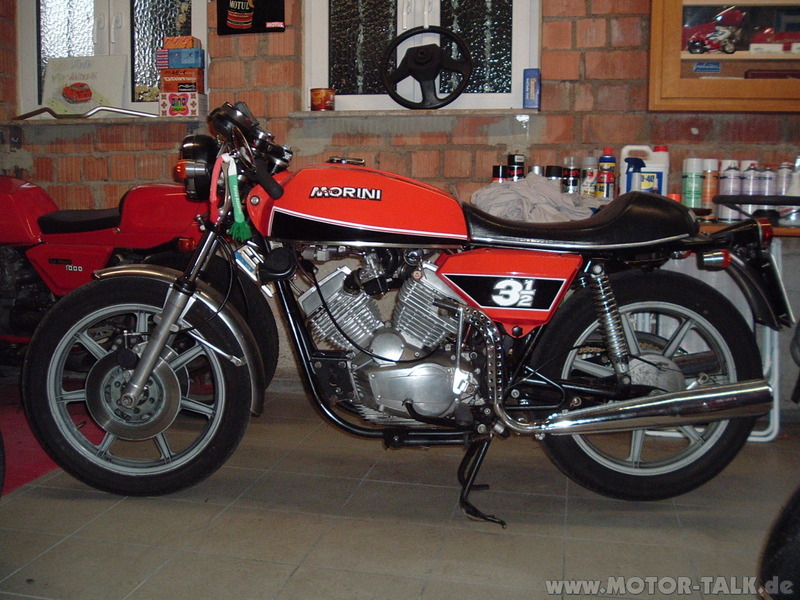 a Ducati mach2 with a Triumph 5TA engine fitted and a couple of BSA Bantums in various states of disrepair. 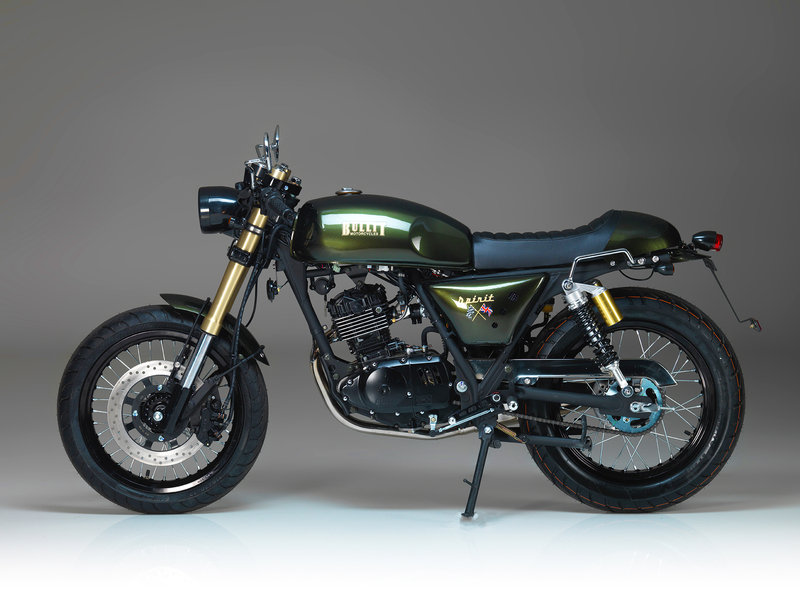 if i build another bike it will be a triumph tiger with a smart car diesel engine in it 110mph and 120mpg has appeal. Oh, no need to apologise! well my 20 year old divvy took me nearly 1000 miles through the UK and Holland in stupendously hot temperatures without a murmur after a little love and attention. It made it all the was back into Gloucestershire and blew all the instrument lights so couldn't see the speedo or tacho for the last few miles. Just need it to cool down enough to drop the fairing and swap the bulbs out. Collected the tiger yesterday a very capable bike if lacking in all the characteristics that make biking fun. Everything is effortless.